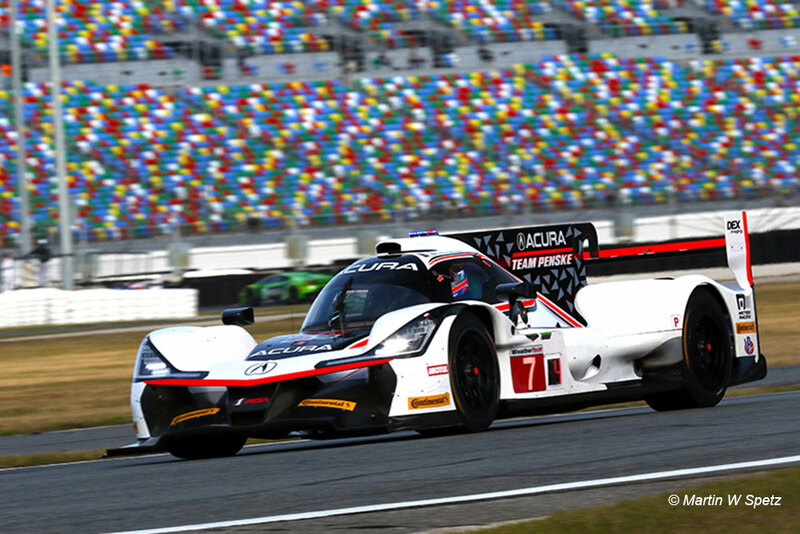 Heading into the 2019 Rolex 24 Hours at Daytona, there’s an air of confidence from the Acura Team Penske camp. Back for its second year with the ARX-05, unchanged over the off-season, the American motorsport powerhouse is hoping for more success this time around with its ORECA-based challenger after a debut season which showed promise but produced only one victory. At the Roar earlier this month, the team was, if anything quiet, though Ricky Taylor did post the third fastest time of the weekend during DPi Qualifying (1:34.261), to remind everyone that Penske can flex its muscles when it feels necessary. 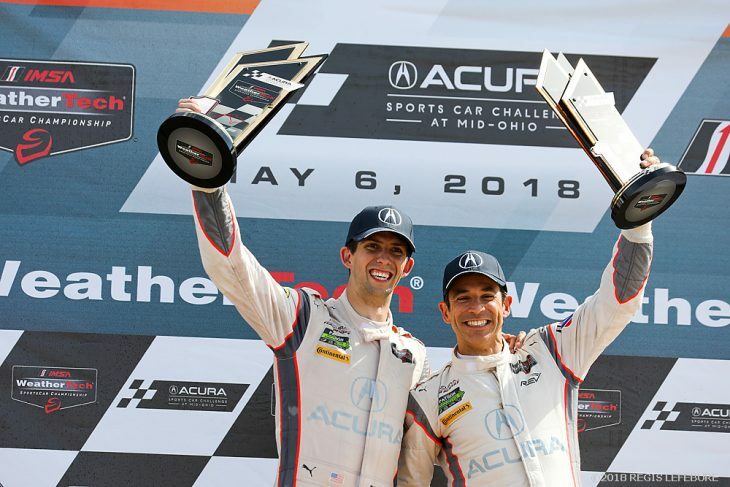 But it wasn’t a weekend about showing pace, it was another chance to get into the swing of things ahead of the new season and get to grips with the new tyres ahead of race week, as Taylor, who will drive the #7 again with Helio Castroneves all season and Alex Rossi in the endurance races, told DSC. 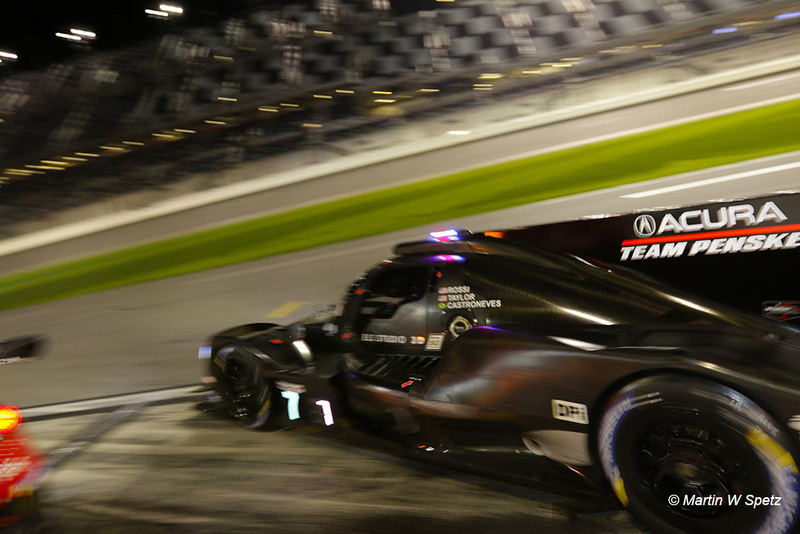 With the car now developed, and a known quantity, the team can focus on adapting to Michelin rubber, along with all the other teams in the budding DPi class. Taylor says that already there’s a major difference across the board, running with Michelin as opposed to Continental tyres. Just from looking at the times there’s an eye-opening change in performance levels, with the DPis going seconds faster than last year, Mazda Team Joest going on to break the long-standing all-time circuit lap record, unofficially in qualifying with an astonishing 1:3.398. It’s more than just speed though, as durability is another one of Michelin’s strengths. “The biggest difference with the Michelins is how much more speed we can carry into the corners,” he explained. “Putting the power down it’s got so much grip when the car is loaded, and it doesn’t really drop off as much. There’s a peak, but the drop off isn’t bad until the very end of the tyre. “But as well as the tyres are performing, and have been since we first tested, it’s still going to be a big learning curve for us every time we make set up changes. There’s a lot to unlock. “The set up here at Daytona compared to last year for us is completely different. With the stiffness of the tyre, and the characteristics. Cambers and toes are different with every tyre manufacturer so all that’s out the window. There’s some things you can translate, but the way the car reacts to the track is so different. This time last year, Taylor said the mood within the team feels different. 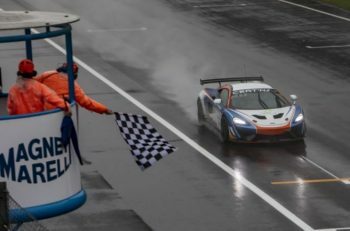 The level of confidence required to challenge for a title is there now, after gaining a year’s worth of experience taking on the gruelling IMSA schedule, which features such a huge variety of circuits and race formats. 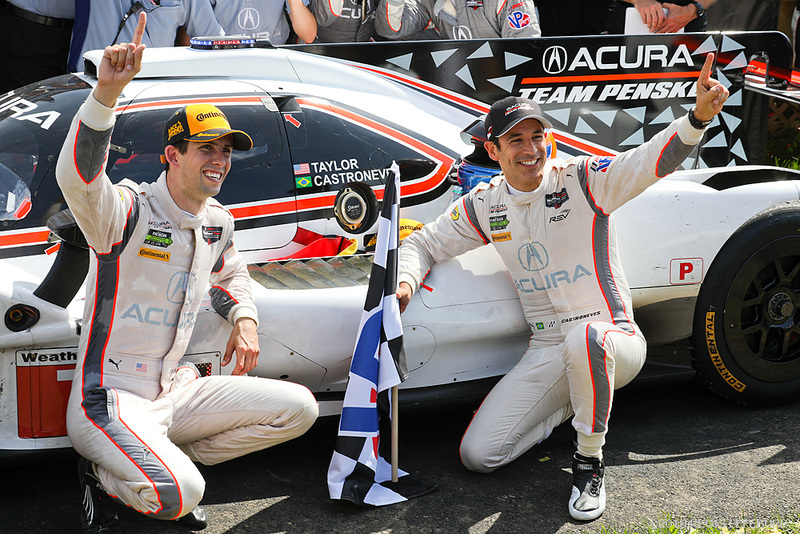 Penske, is truly back now after a decade away from sportscar racing. “At the beginning of last year there were so many unknowns,” Taylor added. “When I look back now it’s amazing how well we did at Daytona. The car hadn’t done 24 hours straight, and I was brand new to the team so it was high pressure, because nobody had really worked together. “Lots of them knew each other and worked together in IndyCar or NASCAR, but as a unit it was new, and I didn’t really know anybody. This year all of our systems, processes and strategies are now in place and defined. I feel like although we had a strong year, with one win (at Mid-Ohio), we could have had two or three more. But there will be a stiff challenge from the other three manufacturers in DPi this year. Mazda, dare we say, looks poised for something special, Cadillac has strength in numbers and a car capable of winning everywhere, and CORE autosport, once its up to speed with its newly-purchased ex-ESM chassis, should be there or thereabouts. “You used to say in the Grand-Am days that there were three or four good driver line-ups in the series and at Daytona. And that was the separation in the field. 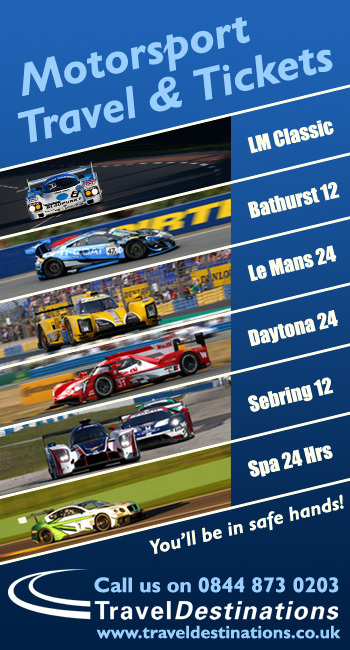 Now every single team has two or more really solid drivers, and the preparation level is world class. The level of support from manufacturers is exciting too. Every year we seem to come here and say that the grid has never been this strong! “Every year we seem to come here and say that the grid has never been this strong! So what’s it going to be like in 10 years? It’s amazing. Just seeing Alonso, Kobayashi, Duval, Rast, Rockenfeller, wow. 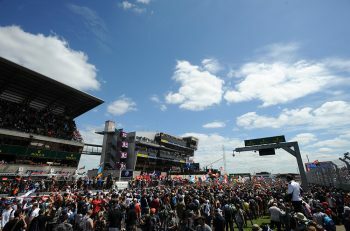 We’ve got DTM champions, F1 World Champions, WEC Champions, it’s a crazy field.